Winchester's proprietary bonding process welds lead to a copper alloy jacket where the two act together during expansion for improved penetration and retained weight. 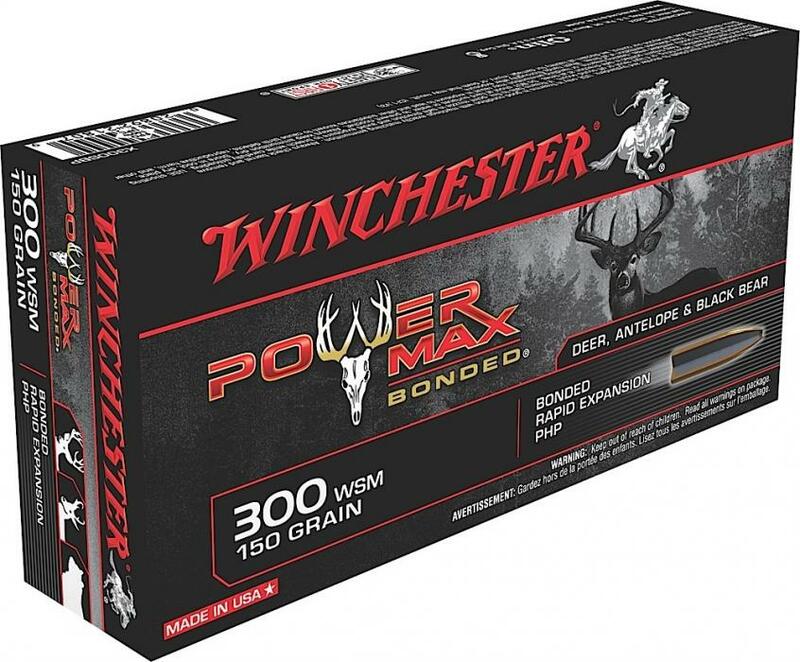 The bonding technology improves bullet performance with increased retained weight and deeper penetration, while still providing a quick and lethal knockdown. Protected hollow point PHP design leaves the massive frontal area of mushroom more than double original diameter, and the lead remains bonded to jacket after impact. 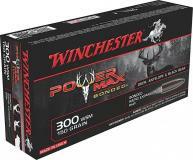 Winchester Super-x Slugs 410 ga 2.5"